Merlin S. Derby passed away Sundaay, July 1, 2018, at the age of 76. 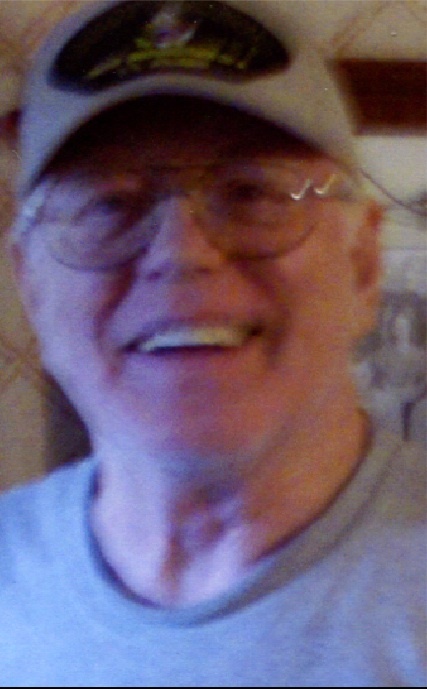 Merlin enjoyed playing cards, listening to classic country music, camping and playing his guitar. There will be a casual gathering held on Thursday, July 12, at 6 p.m., at Jasper’s Park of the Panama Area State Land.